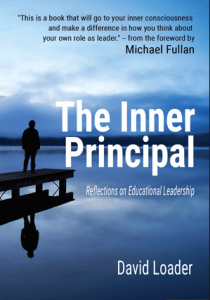 Brian Caldwell recommends David Loader’s book, The Inner Principal, Reflections on Educational Leadership, with forewords by Michael Fullan and Gary Stager. The book is available from Amazon in print or in Kindle edition. This book is a classic. 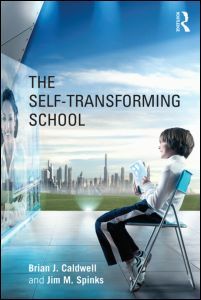 In an era when books on leadership are preoccupied with targets and accountabilities there is need for one that explores the inner life of the principal, and this book fills that need in brilliant fashion. It is eminently readable. Professional lives will change to the good for those who engage with its stories. 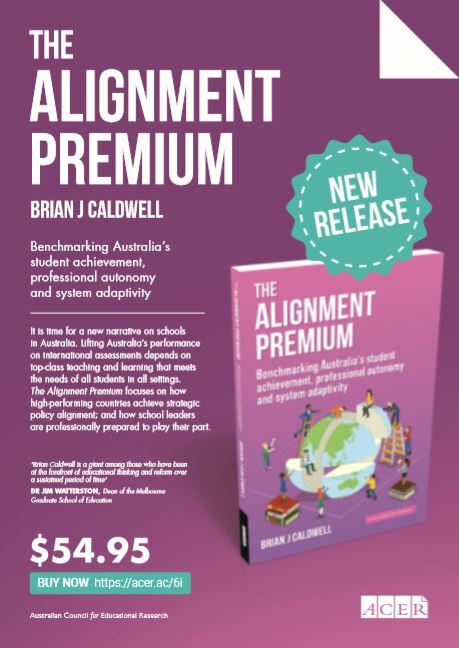 – Brian J. Caldwell, Professor Emeritus and former Dean of Education, University of Melbourne. In The Inner Principal: Reflections on Educational Leadership, veteran principal David Loader takes the reader on a journey through the heart and mind of a leader. Introspective and warm, thoughtful and imaginative, this timeless classic will provide insight and lessons for school leaders around the world. 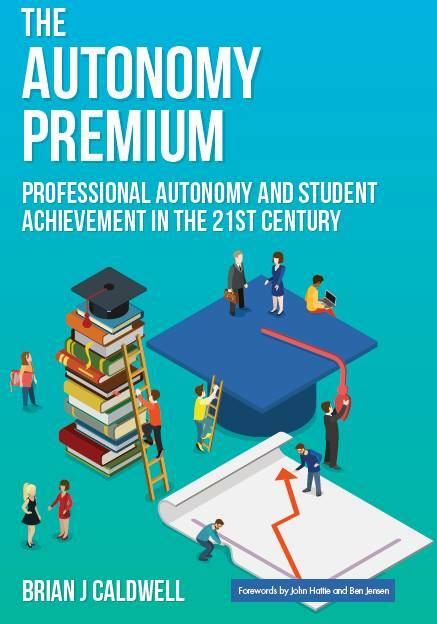 David Loader is the rare mix of charismatic leader, tireless advocate for children, clever entrepreneur, courageous social commentator, and deeply reflective practitioner – all in the person of a veteran school principal. The Inner Principal shares his innermost thoughts and conflicts so that leaders may think more deeply about their own thinking. His remarkable accomplishments, including pioneering 1:1 computing, laptops for student learning, coding across the curriculum, and other innovations will inspire education leaders worldwide. 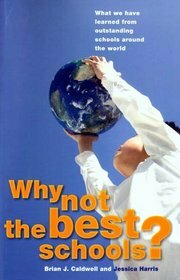 Why not the Best Schools?